Us Brits love a picnic and when the sun shines we whip out our picnic blanket and embrace al fresco dining! Joining in with National Picnic Week we have some posh picnic inspiration and a fabulous giveaway! 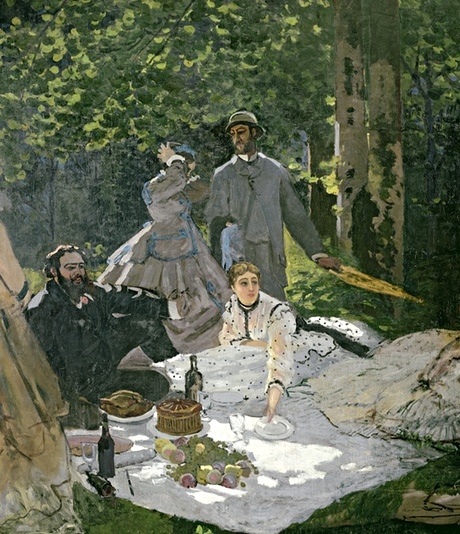 If you fancy emulating Monet's Luncheon On The Grass we have the perfect posh picnic recipe for you! Serve on our chip and dip platter to complete your posh picnic! 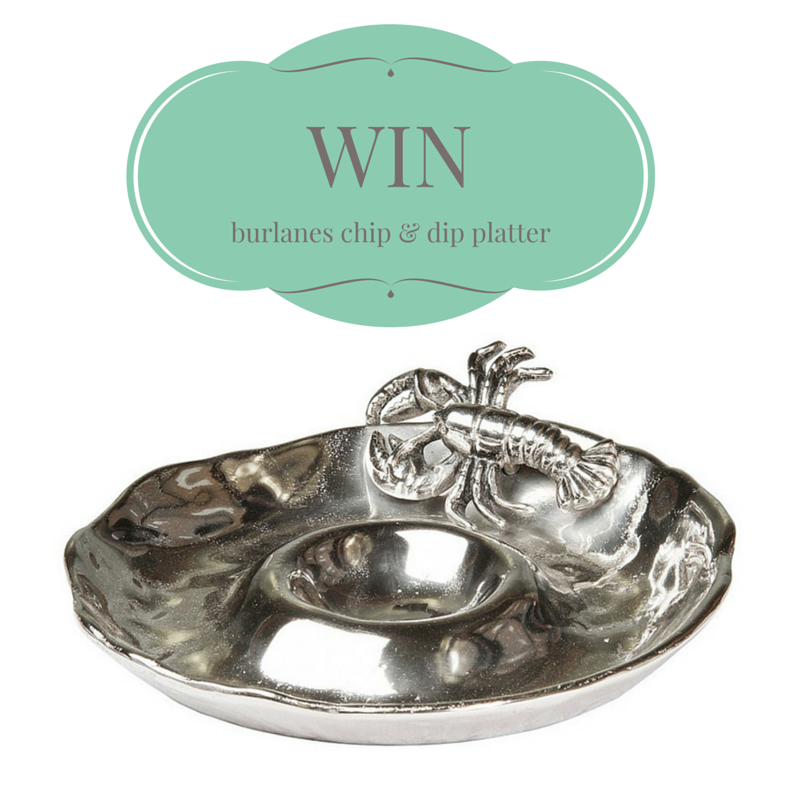 The Lobster Chip and Dip Platter is the quirky outdoor summer dining accessory not to be without! This piece features a hollowed out bowl section in the middle to fill with your favourite salsa or dip and ample room around the edge for tortilla chips, crisps or salad. 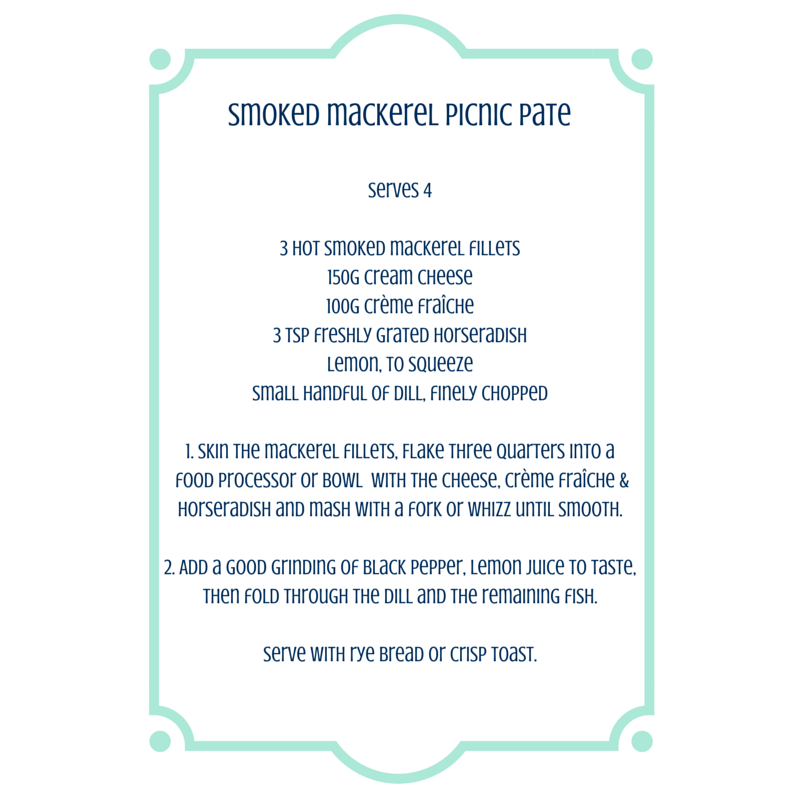 Not sure it will make it to too many country picnics, but I can see it in the garden heaped with the smoked mackerel. Great recipe. Thanks for another exciting comp. Amazing prize for amazing picnics!